* Size is approx. 1-3/16" (30mm) in diameter. * An Original Design by Sculptor Paul Borda. 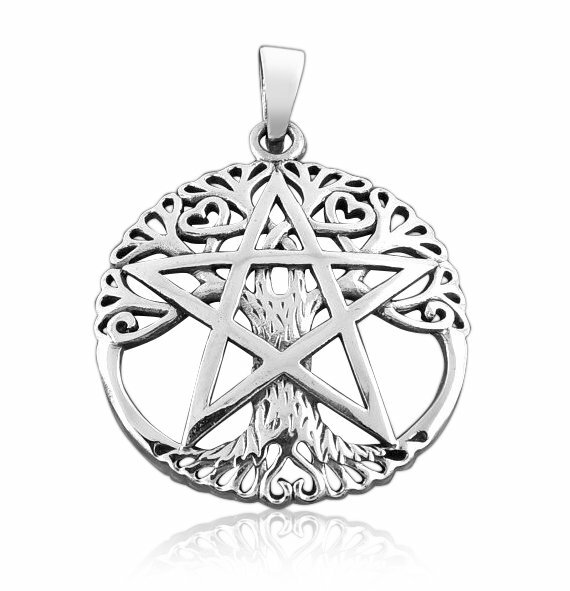 * Decorated with the Celtic Tree of Life and a Classic Pentacle. * Features Impressive Celtic Knot Accents.